The Executive Board of the Division is responsible for the development and implementation of the Division-member programs. 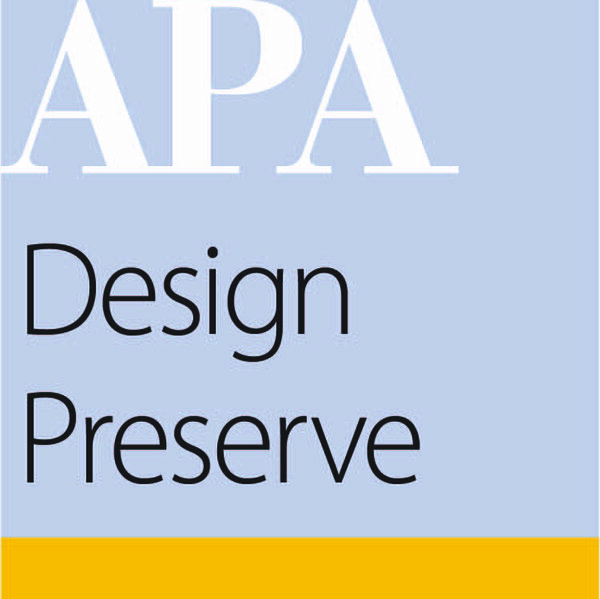 The Division has been the proud recipient of the APA Branding Excellence award (2011) and the Division Achievement Award for Education Excellence (2012) for its My One City initiative, and the sponsorship and distribution of the Great Streets Toolkit. Other activities the Division has undertaken include the sponsorship of a conference session track on suburban redevelopment at the 2011 National Planning Conference in Boston, the development of case study resources, completion of the Division's My Third Place writing campaign, 2011 contribution to the SRC Outstanding Planning Student Organization award, and sponsorship of two APA Planners Press publications Planning Los Angeles and the paperback of In Motion: The Experience of Travel. The Division includes a diverse leadership and volunteer team focused on education and outreach, and the provision of benefits to members and allied colleagues working in municipal positions, private practice, and the academy. If you find these topics of value, or if you have an interest in working with fellow urban designers and preservationists, please consider volunteering. We invite you to join and get involved. Thank you to those who have helped or hosted the Division over the years!